« Hiring a band for a wedding? Top tips. 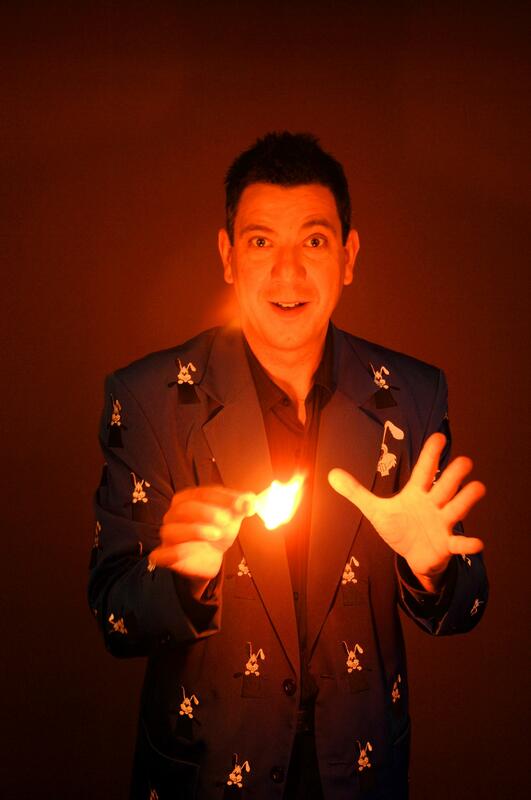 If you are planning on a wedding magician to entertain children then it is also vital that your magician has been validated by the criminal record bureau, known in the trade as being CRB checked. How long would a wedding magician typically perform for, and at which stages of the wedding would you recommend the performances? “Ideal times are during the drinks reception and when the photos are being taken as there is often a lot of hanging around so it’s good to keep people entertained and upbeat. 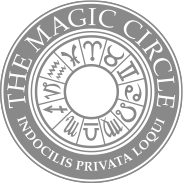 I would also recommend magic in between the courses of the wedding breakfast being served, never when people are eating though as they need to enjoy their meal! Also that time you often get at weddings, the lull between the afternoon and evening activities starting. 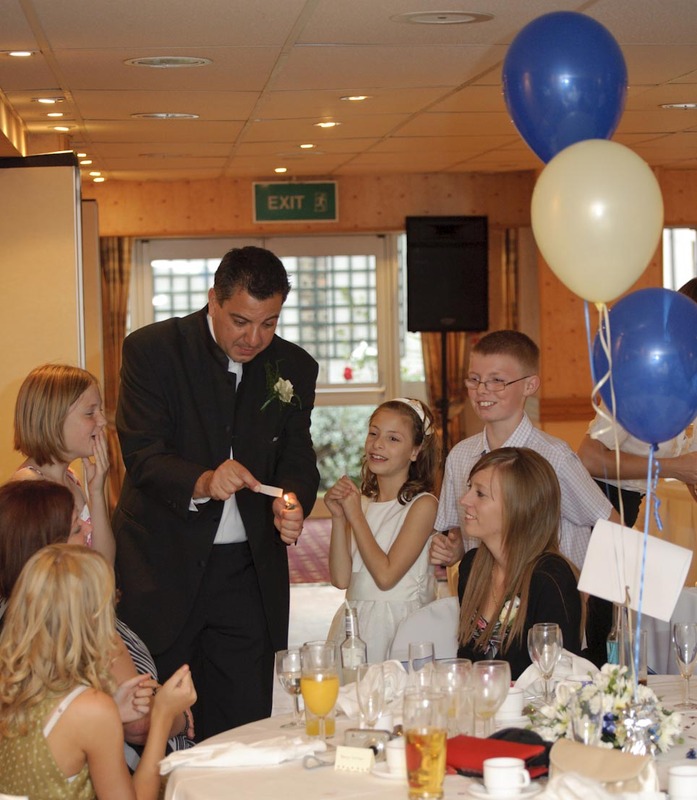 Are there any special considerations when booking a wedding magician? “I have been asked to perform at wedding receptions where the guests were so packed in at the tables that there just wasn’t room to walk around without bumping into the waiters and waitresses. So do make sure you’ve actually got enough room for everyone to be comfortable with a performer moving around. What makes a good wedding magician? “Someone who has an outgoing and gregarious personality and is good at getting people involved. Also someone who has the ability to spot the people who don’t know too many other guests at the wedding and can bring them together for a trick or two so that when you leave them they are then talking like they were old friends! What’s your favourite magic trick for a wedding? How do you keep children entertained around the tables and when you perform a special children only show? “When I am walking around the tables I try to make sure the children are involved in a game or, if there is enough room, get them involved in making balloon models. 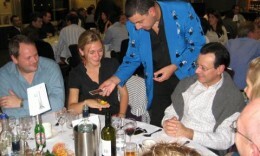 I also do “story magic”, card tricks that involve a story, for example the teddy bear’s picnic…. during the story telling the teddies disappear from the cards and magically reappear later in the story! If I am doing a special children’s show, in another room at the venue, then its balloon modelling, and things with lots of big and colourful objects. 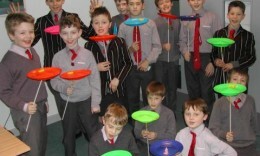 But the biggest hit of all is definitely the plate spinning because the kids can all get involved simultaneously, they just love it! “Oh blimey, there’s a load of things – I could fill several books! I was born the same day as Elvis (8th January) but not the same year of course! I used teach disabled people to water ski and played basketball for Great Britain. I also used to coach a ladies basketball team! This entry was posted on July 18, 2011 at 7:51 pm and is filed under General Agency, Weddings. You can follow any responses to this entry through the RSS 2.0 feed. You can leave a response, or trackback from your own site.